This Brazilian four piece emerges on the scene with a nice slab of traditional Hard Rock flavored glam street,with catchy songs! 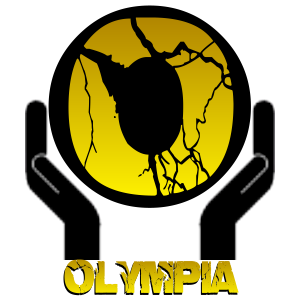 The band made several outstanding performances, among them the opening to Dr. Sin in Uberlândia, Lizard festival in Cuiabá, the festival Jambol in Uberlândia, Arraial From Rock in France and the opening to the Virgins in Uberlândia. 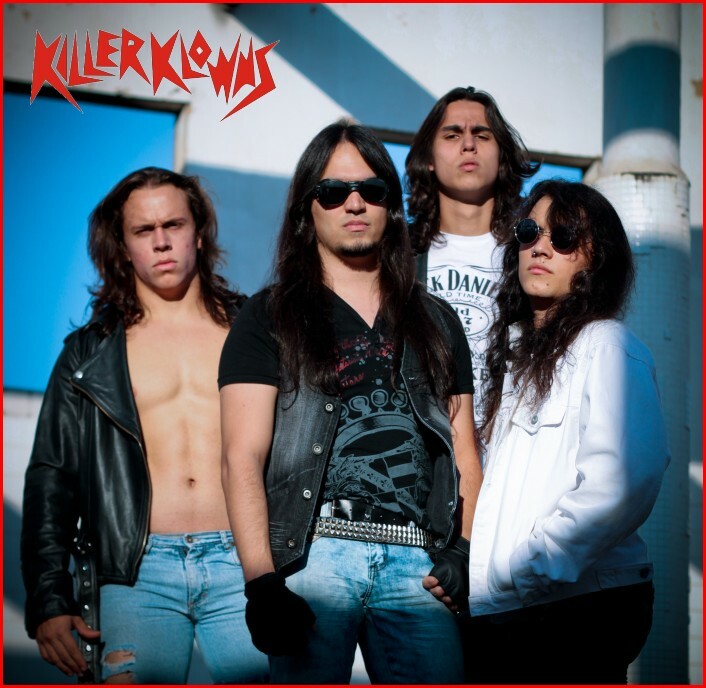 Killer Klowns participated in a collection of Hard Rock music in Minas Gerais with "Everytime", with most other very strong bands and released their first EP in the first half of 2010 which featured five songs.